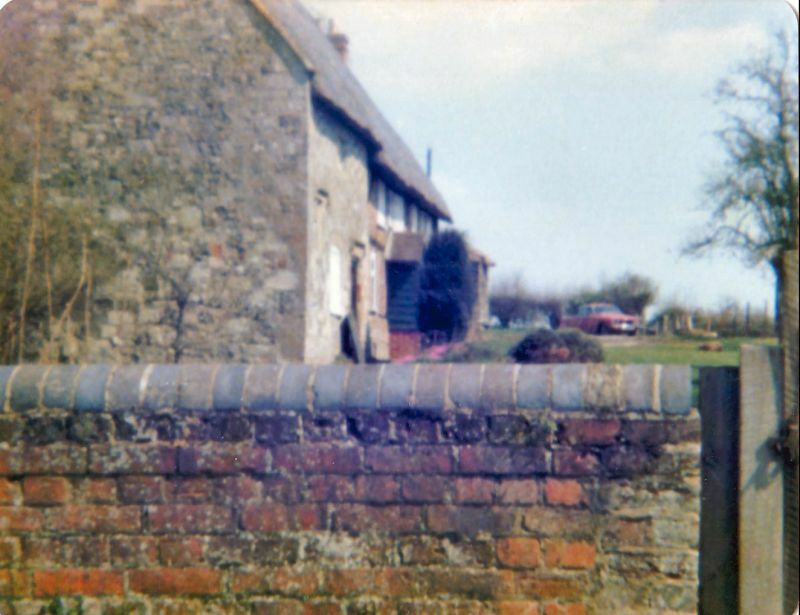 Shown on OS Map as Ugford Cottage. Farmhouse, now detached house. C16 and C17, restored 1970.
stacks, 4-bay cruck-built. Single-storey and attic, 4 windows. Woolston Coward was Mayor of Salisbury 1626.